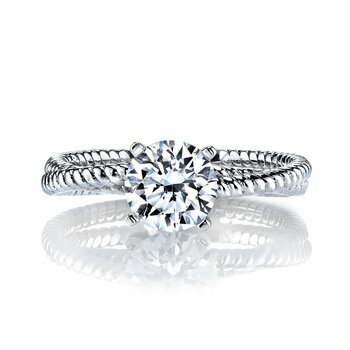 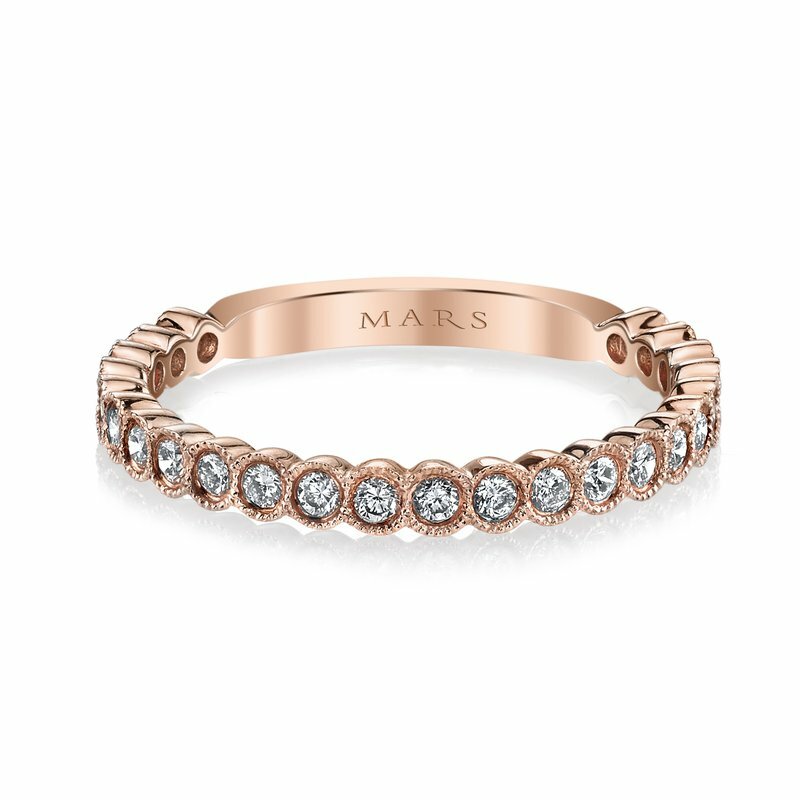 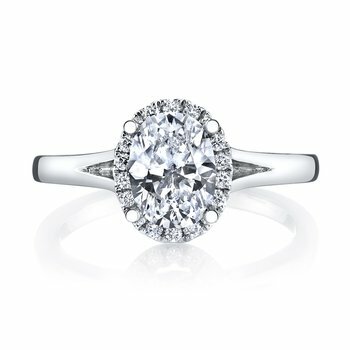 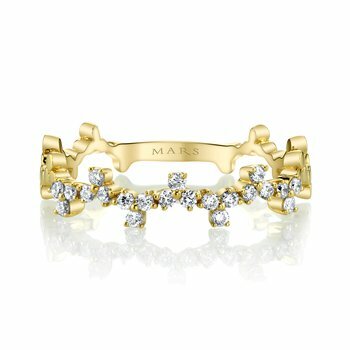 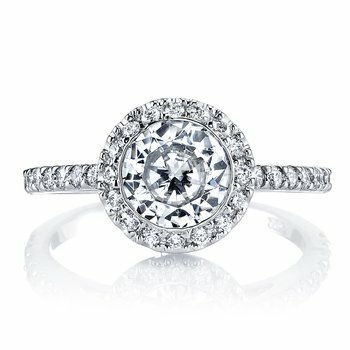 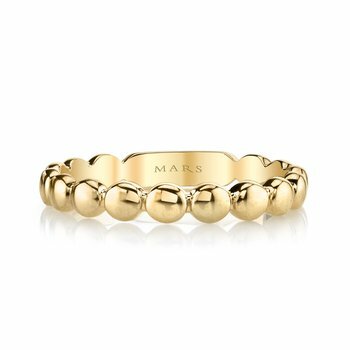 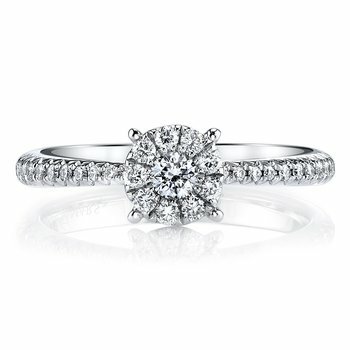 MARS Fine Jewelry: MARS 26259 Stackable Ring, 0.34 Ctw. 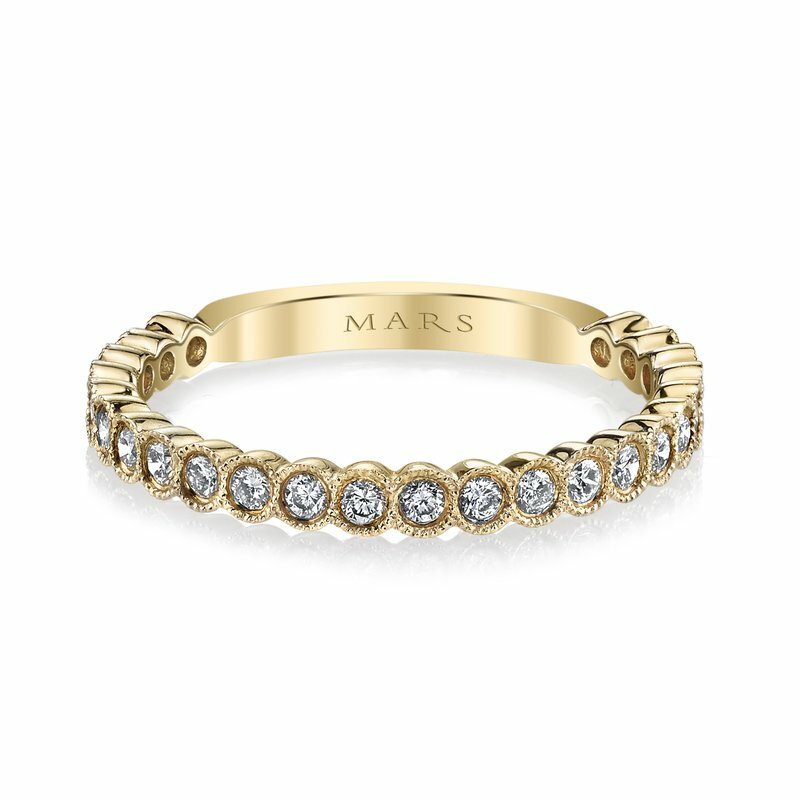 MARS Stackable Ring, 0.34 Ctw. 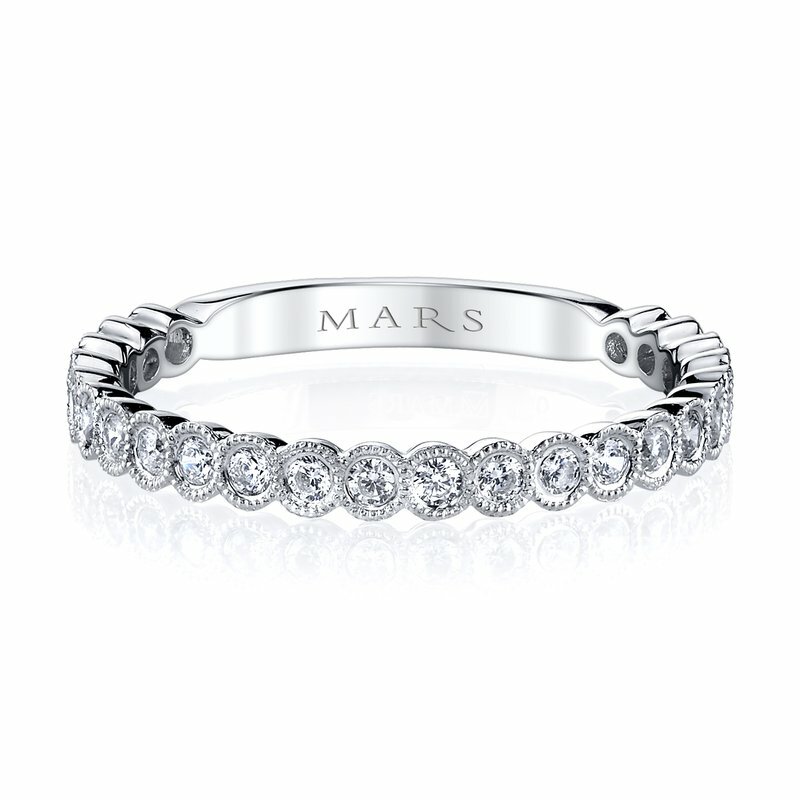 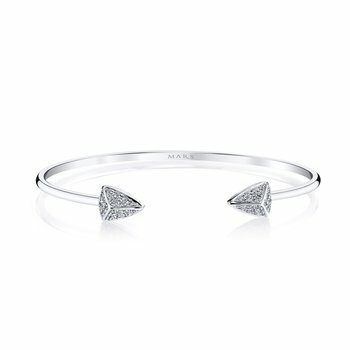 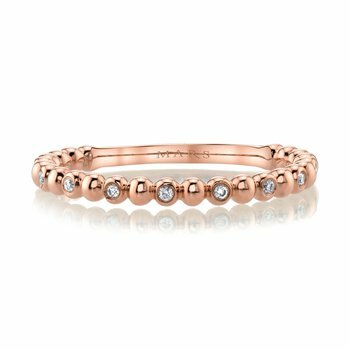 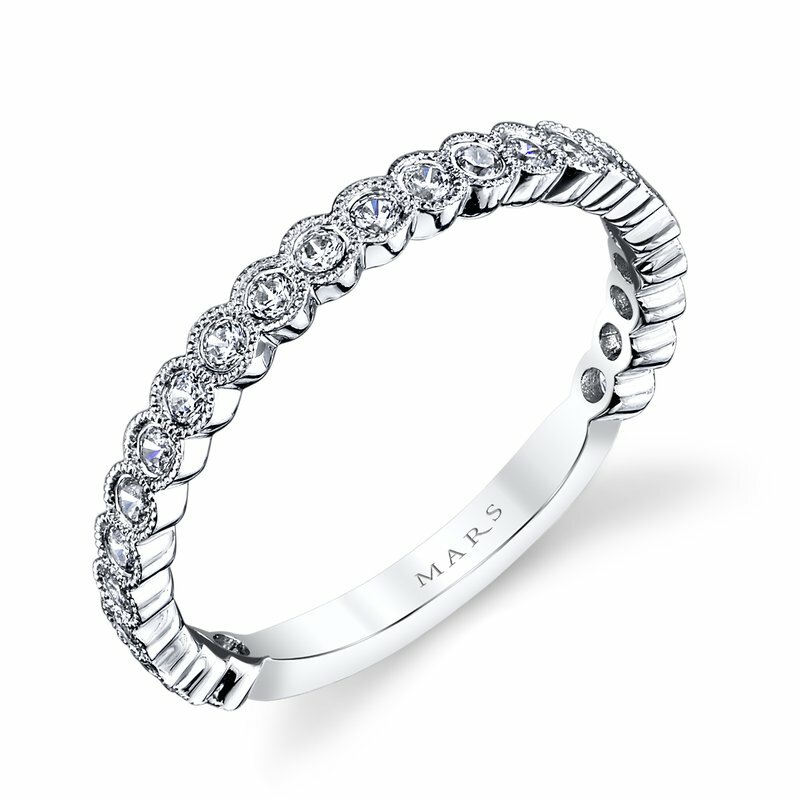 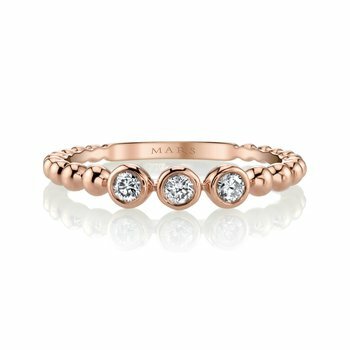 A contemporary stackable band from MARS Fine Jewelry. 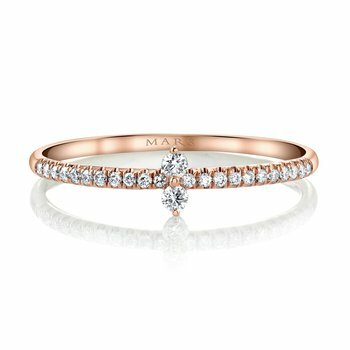 Pair your band with a bridal style or mix and match a stack to your unique taste. 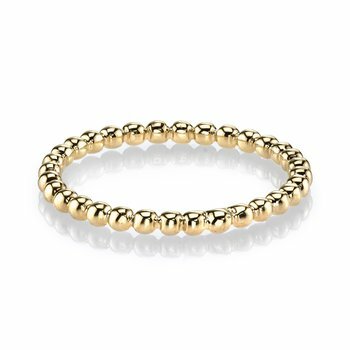 Available in White, Yellow and Rose 14K or 18K Gold. 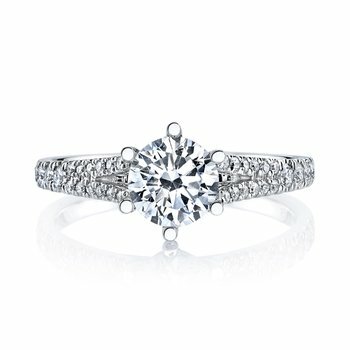 MSRP starts at $960. 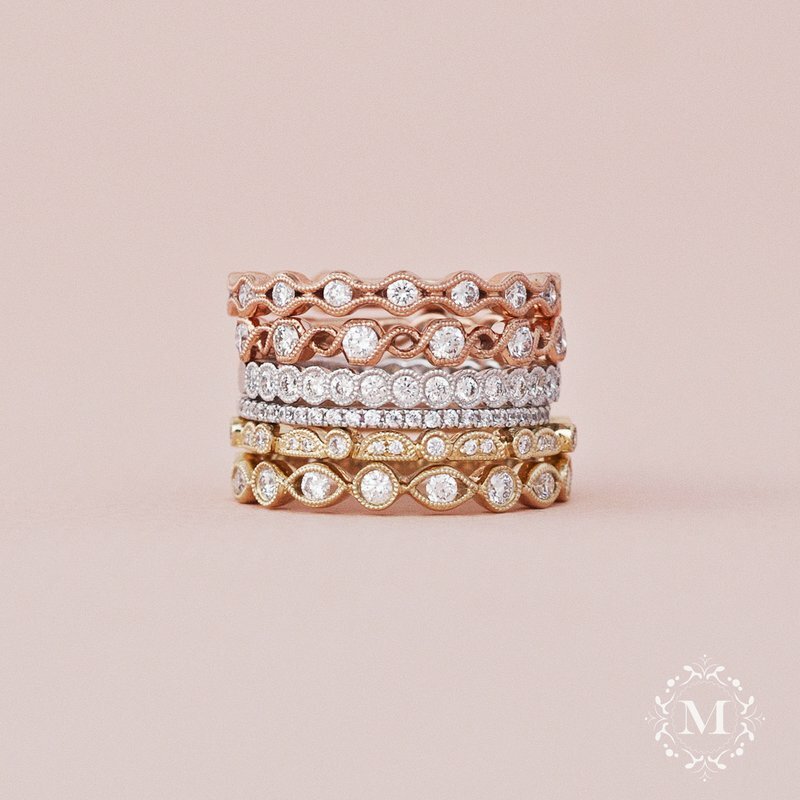 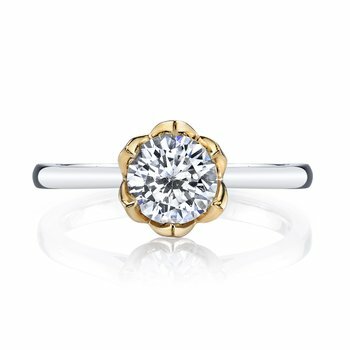 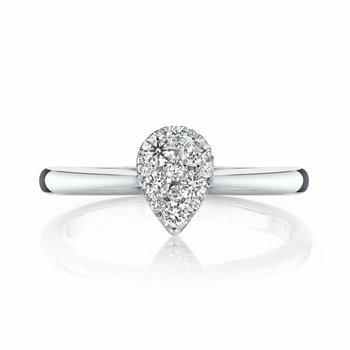 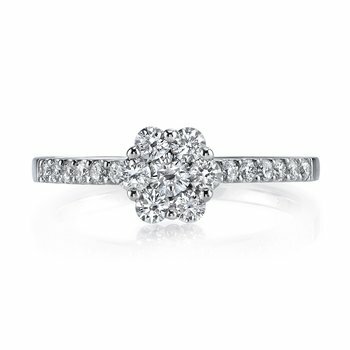 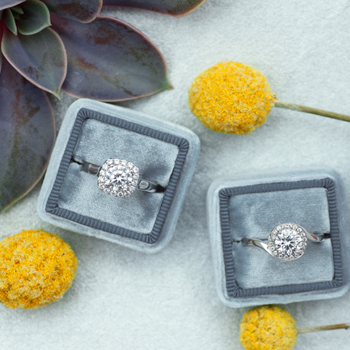 14K White Gold -- $960.00 14K Yellow Gold -- $960.00 14K Rose Gold -- $960.00 18K White Gold -- $1,060.00 18K Yellow Gold -- $1,060.00 18K Rose Gold -- $1,060.00 Platinum -- $1,340.00 This field is required.